The abbey and brewery cannot be visited. Those who are interested can, however, go the the ‘Claustrum’. 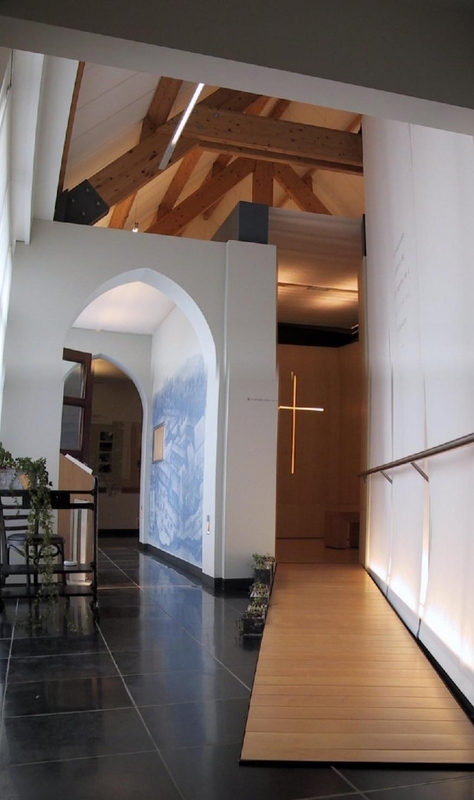 This is an information area in the meeting centre ‘in de Vrede’ right opposite the monastery. Here monks offer you insights into monastic life. Possible on Monday, Tuesday, Wednesday and Thursday from 10 a.m. till 12 a.m.